We understand that not every football game is a thrill-a-minute rollercoaster ride of enjoyment. 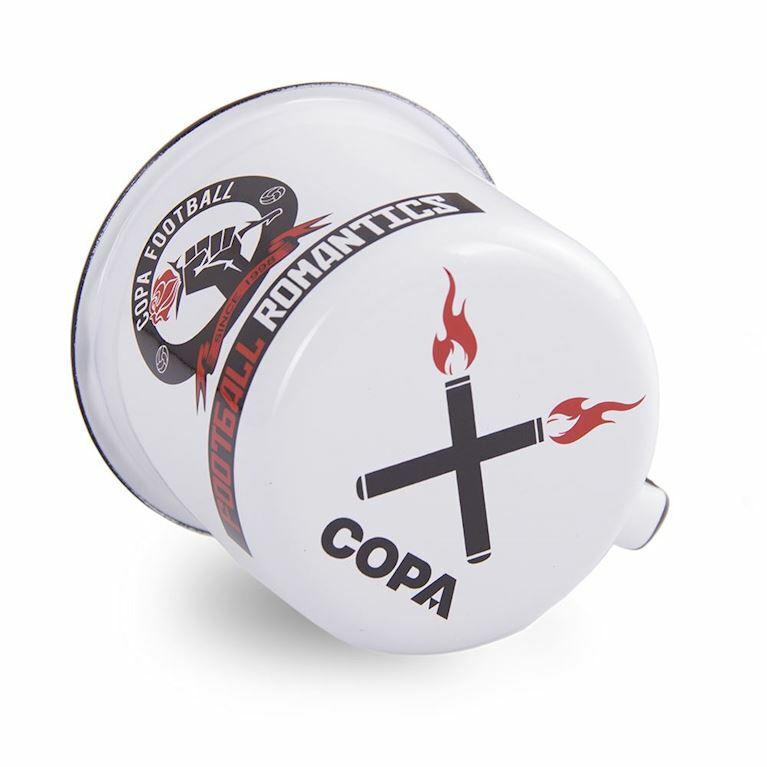 We recommend strong coffee if there are games you need some stimulation to get through to the end, and what's perfect for your hot beverage of choice is the COPA Football Romantics Coffee Mug Set. 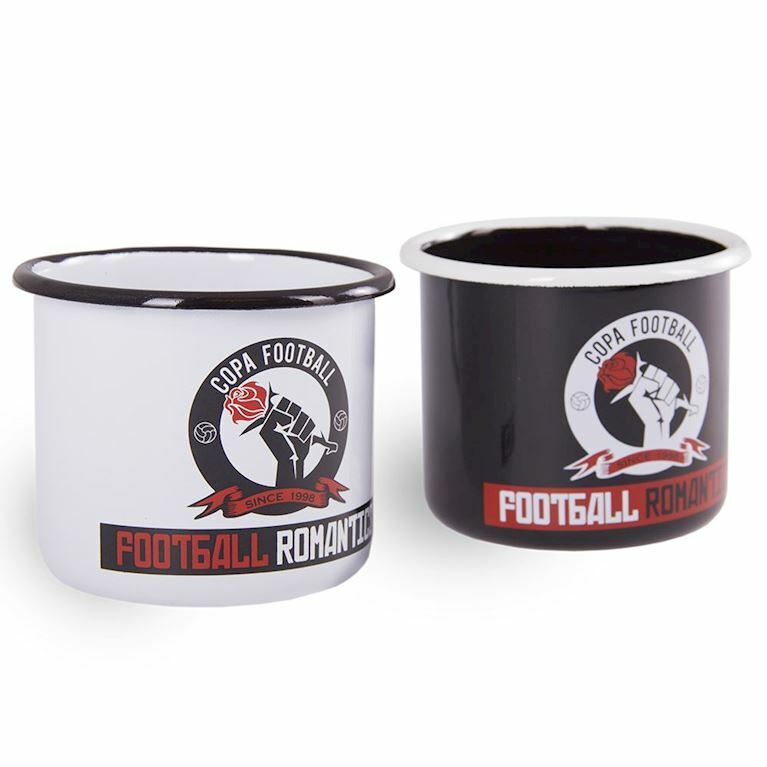 These are no ordinary mugs: all are handmade in Poland using artisan techniques that involve fabricating each mug from steel, coating it with enamel, strengthening the handles and rims then firing it in an oven for extra durability. Guaranteed to last a lifetime.